KOIFER is proud of its over 10 years of experience in the construction industry. The company KOIFER was founded in 2005 as a representation of the well-established international company MARTIFER. Our main product portfolio consists of steel structures production with a capacity up to 10.000 tons per year, facade and roof systems. 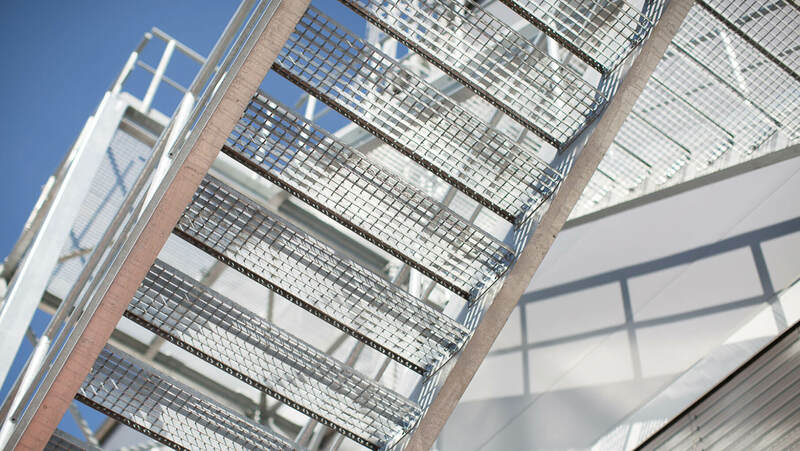 With KOIFER’s permanent growth, we began to target also more complex projects, like turnkey construction solutions. 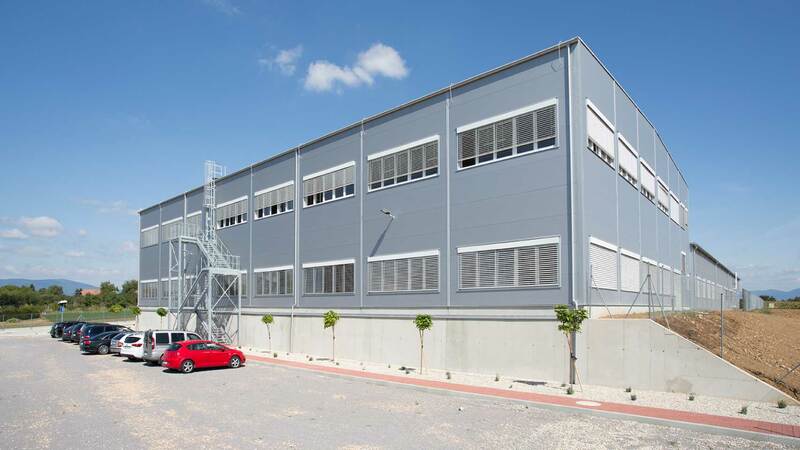 Since the very beginning we were focused on industrial buildings and with our innovative “Design and Build” concept, we can guarantee the optimal technical design of your project and a fixed price throughout the whole process. We can showcase this approach on our broad portfolio containing more than 70 completed projects.